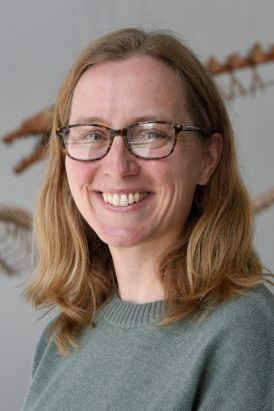 This excerpt is from Dr. Meghan Duffy’s blog, Dynamic Ecology, where she discusses research and life in academia along with her two colleagues. Head on over and read the full article here! Their blog is a great resource for folks interested in the tenure-track life. Read the rest of Dr. Duffy’s post on Dynamic Ecology! Dr. Meghan Duffy is a professor of Ecology & Evolutionary Biology at the University of Michigan, researching host-parasite interactions. Catch her on twitter and, of course, on Dynamic Ecology. Previous Where is Wonder Woman?